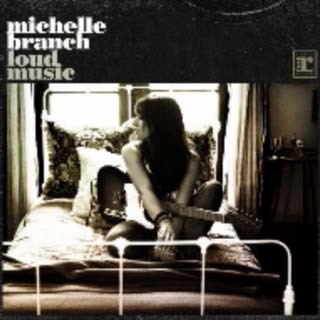 Singer Songwriter Michelle Branch has revealed new video for her latest single Loud Music. Co-written and produced by British team Jim Irvin and Julian Emery, the track is radio friendly enough and is the first track to be taken off her forthcoming album! Check out below.